The Compact 75G is the largest member of the X-Flow Compact family. 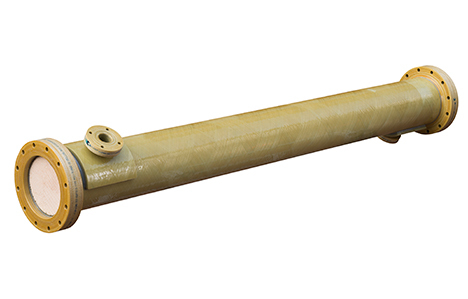 A 12” glass fibre reinforced module fit for extreme challenges such as Produced Water Treatment. Through its unique design the Compact 75G is limiting construction costs and maximizing its output. The core of the Compact 75G are the proven X-Flow tubular UF membranes, with a mean pore size of 30 nm. 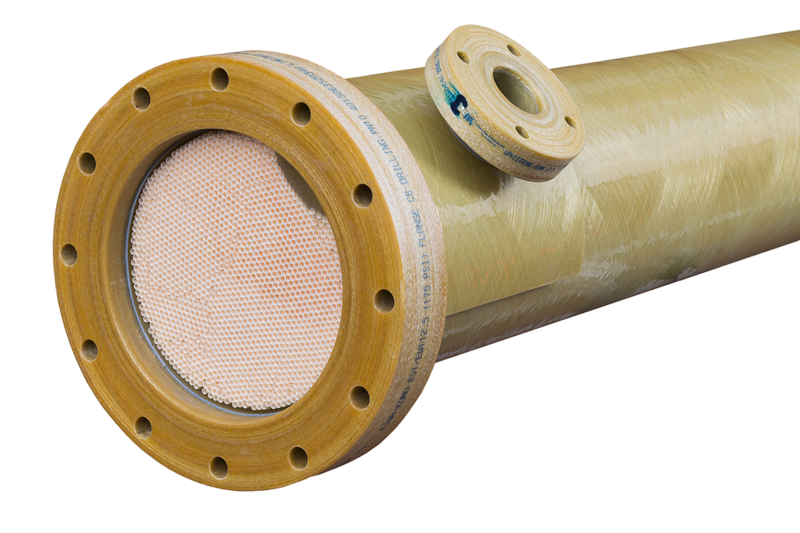 The Compact 75G is a X-Flow tubular UF membrane with a mean pore size of 30 nm. The X-Flow Compact 75G is developed for large-scale waste water treatment of reuse projects. Its robust design make the module the workhorse of the X-Flow Compact Family and particularly fit for applications such as large scale MBRs and the treatment of (waste)water that comes up with the oil from the well during production (Produced water treatment). Oil is extracted from deep underground wells, sometimes up to four kilometers deep. During the oil extraction, water is co-produced. Unfortunately for the oil companies co-producing this water is inevitable. It can be concluded that water has a significant impact on any oil company’s operations. Reuse of produced water therefore makes sense, especially if this can further increase oil production. By treating this water with the Compact 75G all suspended solids and all free/emulsified oil is removed and the water is desalinated by Reverse Osmosis membranes. This illustrates that a (water) waste problem can be converted into higher oil production.